Check out the Hawaii Skin Diver TV new episode April 3, 8:30 pm on Spectrum OC16. 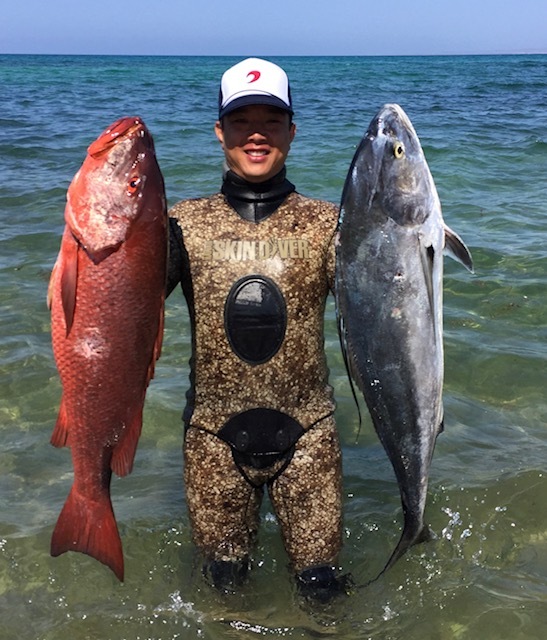 David Ching with a nice rooster and pargo at the 10th annual Mexican Shootout in La Paz Mexico. Thanks for watching!